The PA Blog has a fabulous and free How-to and Resources section and an awesome Productivity and Mindset section. We're big on providing value to our readers. 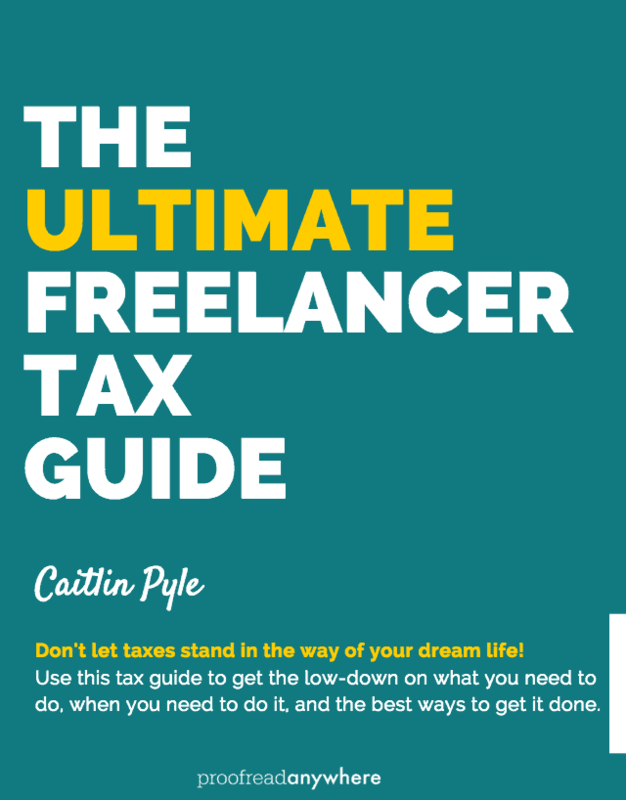 We've also put together some excellent premium resource guides -- at a really low price -- to help just about anyone take their freelance or work-at-home journey to the next level. 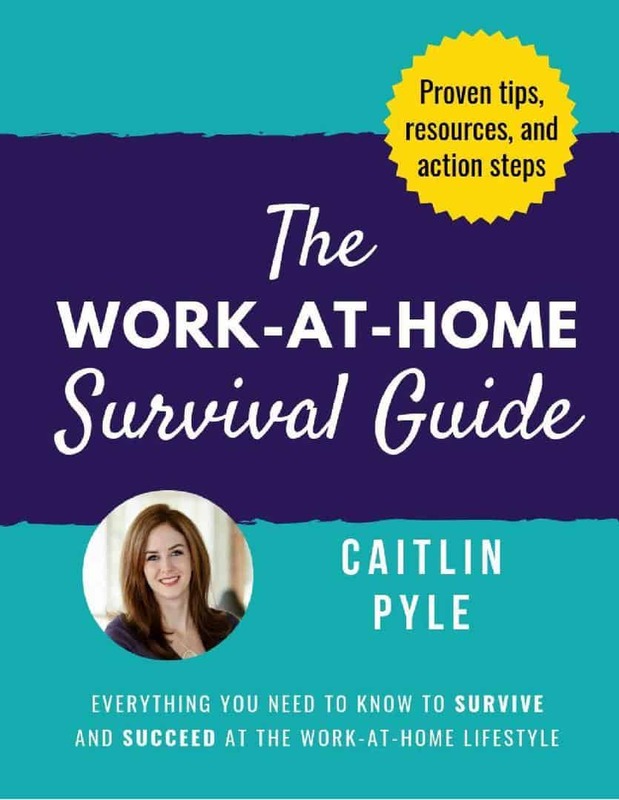 A 101-page guide jam-packed with valuable resources for ANYONE looking to work from home. AND MORE! 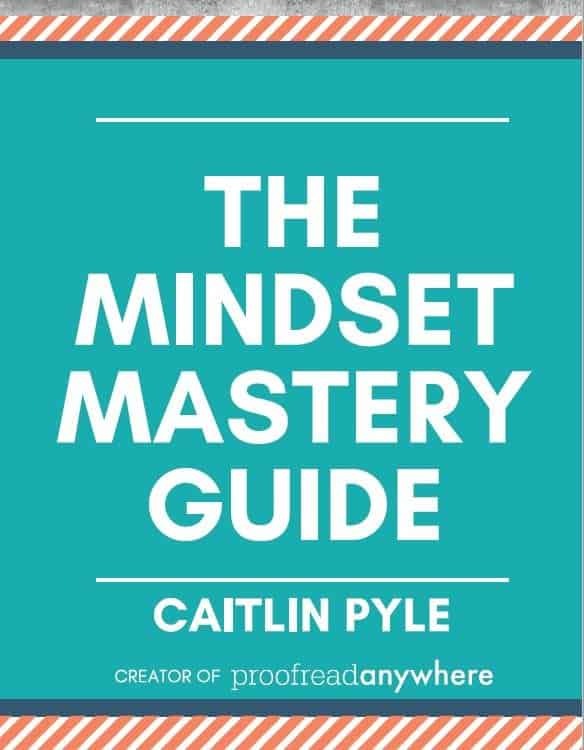 It’s 101 pages of expert tips and resources. 100-question worksheet + answer key to help you master proper use of the words. Please note that this resource guide and worksheet are included in Module 2 of Transcript Proofreading: Theory and Practice™. 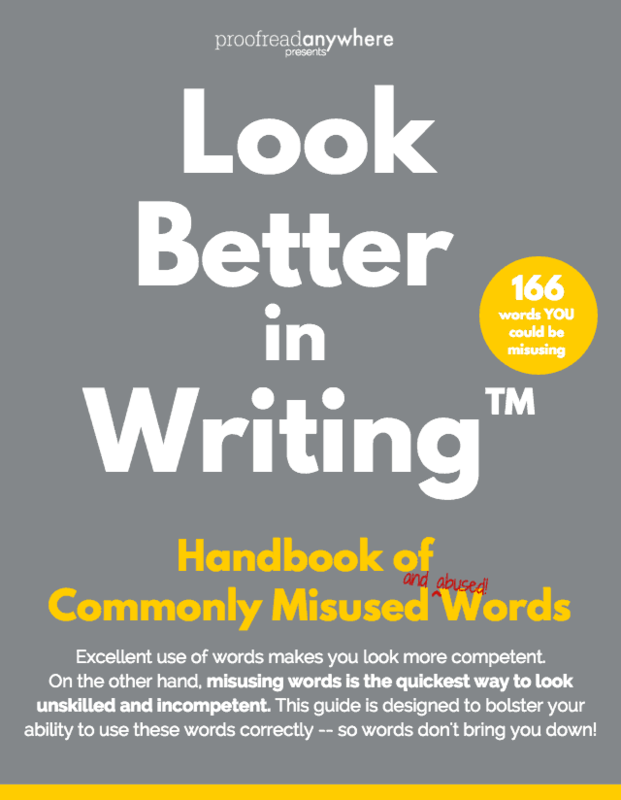 Please note that this resource guide is included in Module 1, Unit 1 of Transcript Proofreading: Theory and Practice™.